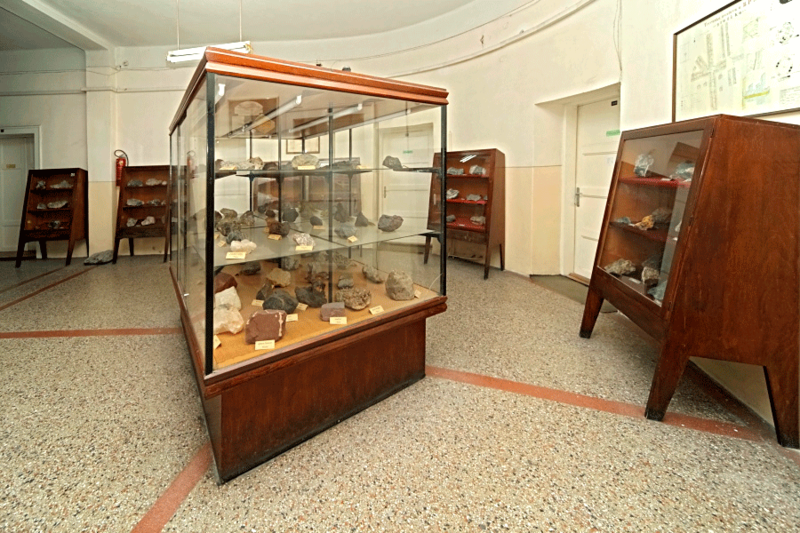 Faculty of Mining and Geology in Belgrade is the only college in the country that trains engineers in two different areas: geology and mining. 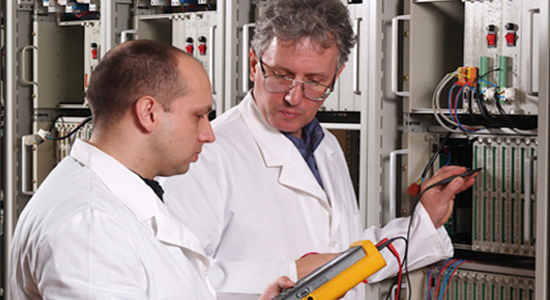 For years, our academic programs have been aligned with teaching programs of the world's most esteemed faculties and universities of the same or similar orientation. Our studies are multidisciplinary and specific – they prepare young students for a variety of tasks in practice and real life. Today, Faculty of Mining and Geology meets the standards of modern higher education and gives young people the opportunity to get a great education for different positions within the mining and geological engineering profession thanks to excellent teachers, internationally recognized experts and by means of modern equipment and literature. Attending any of our courses in either Mining or Geology department opens up an ideal opportunity for those who love nature and the challenge to explore it. So far, 6,137 students graduated from Faculty of Mining and Geology, 590 gained Master's degree, 17 specialized and 448 defended their doctoral dissertation.